This week’s digital release is one of our most popular patterns ever, the Ice Cream Dress. Easy to sew, and versatile with two dress views and one top view, this pattern is perfect for wearing every day during summer vacation. Here’s a photo of a sedate version of View A (minus the pockets) that was taken around the time the pattern was originally released. And here’s a much brighter and more vibrant version of View B which features color blocking. 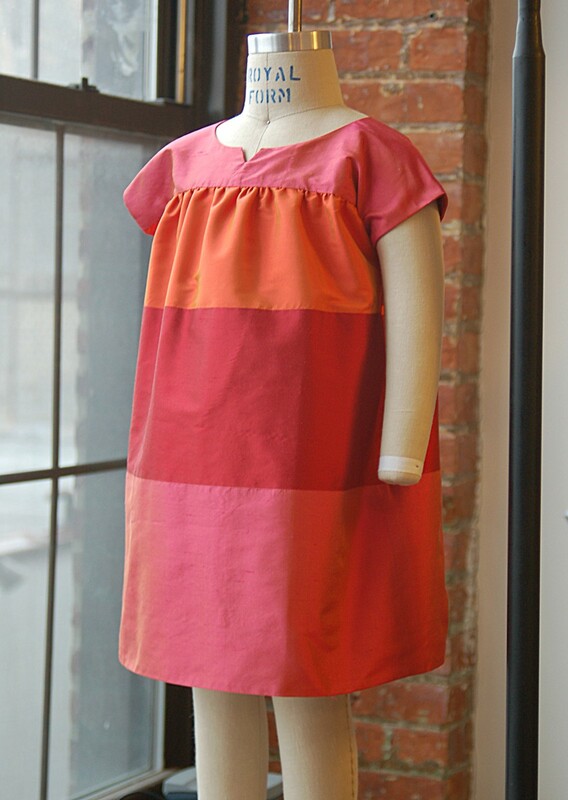 The dress can also be shortened into a lovely little top. 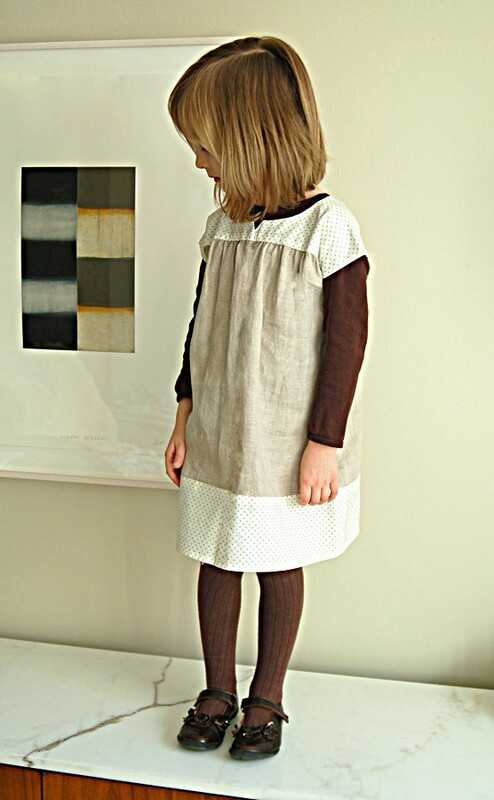 The Digital Ice Cream Dress pattern is now available for download in the Shop section of the website. We hope it makes it onto your must-sew-for-summer list!